Dinosaur DNA? What could go wrong? Jurassic Park at Hitchin Lavender this summer. 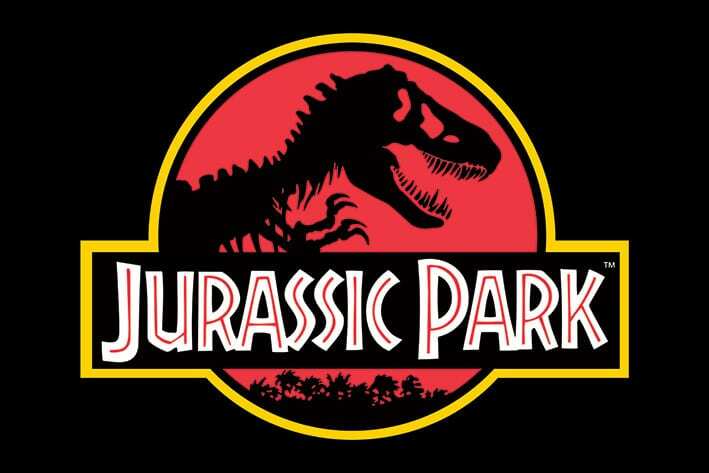 The original Jurassic Park, shown at the beautiful Hitchin Lavender this August. There’s nothing like seeing it on the big screen. A family favourite for us and for you too!